JOHANNESBURG – The Sunday Times says that it has accepted an apology from the African National Congress Women’s League (ANCWL) general secretary who sent one its journalists a picture of a gun. The reporter received a picture of a gun from Matuba’s phone shortly after asking her to confirm if she was in a meeting with former President Jacob Zuma at a hotel in Durban. The paper reported on Sunday that Matuba met with Zuma, Former North West Premier Supra Mahumapelo and ANC Secretary General Ace Magashule, reportedly to hatch a plot to oust President Cyril Ramaphosa. Matuba says she is sorry that the picture of a gun that was sent from her phone to the Sunday Times journalist came across as intimidation. She insists the picture was sent by an unknown person and was simply a mistake. 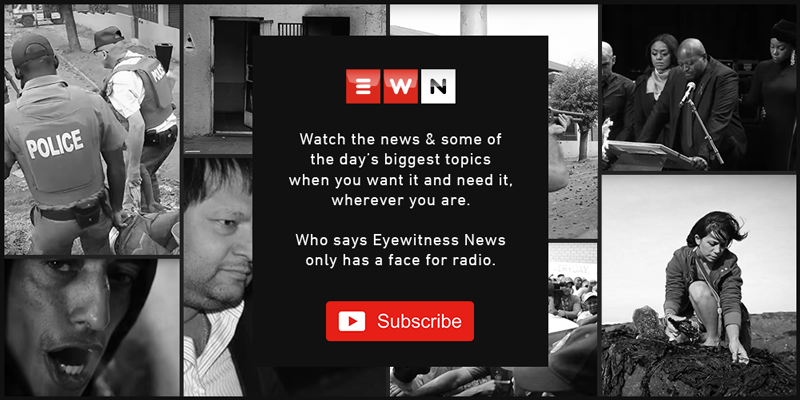 The Sunday Times has told Eyewitness News it accepts the apology. Meanwhile, Magashule has described as irresponsible and unacceptable the picture of the gun, saying the ANCWL leader must take responsibility.